Ah, the glorious french fry. 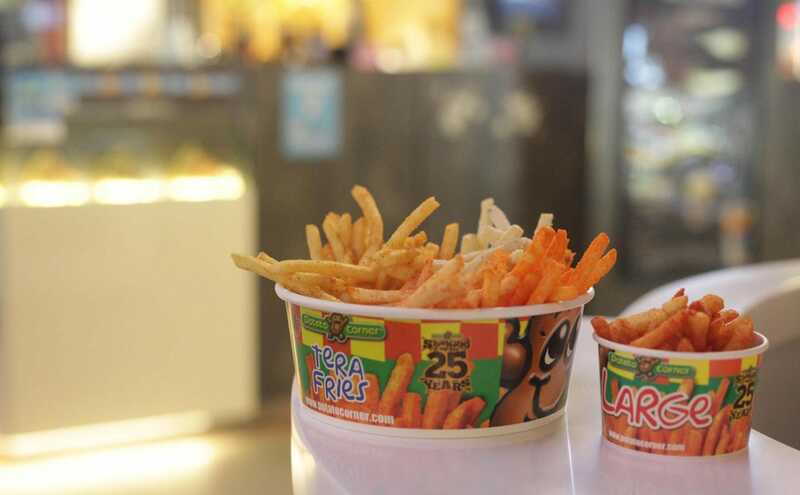 We’re about to be able to finally taste the “world’s best-flavoured fries” because internationally well-loved french fries chain Potato Corner is opening its 1st outlet here in Singapore on 24th June! 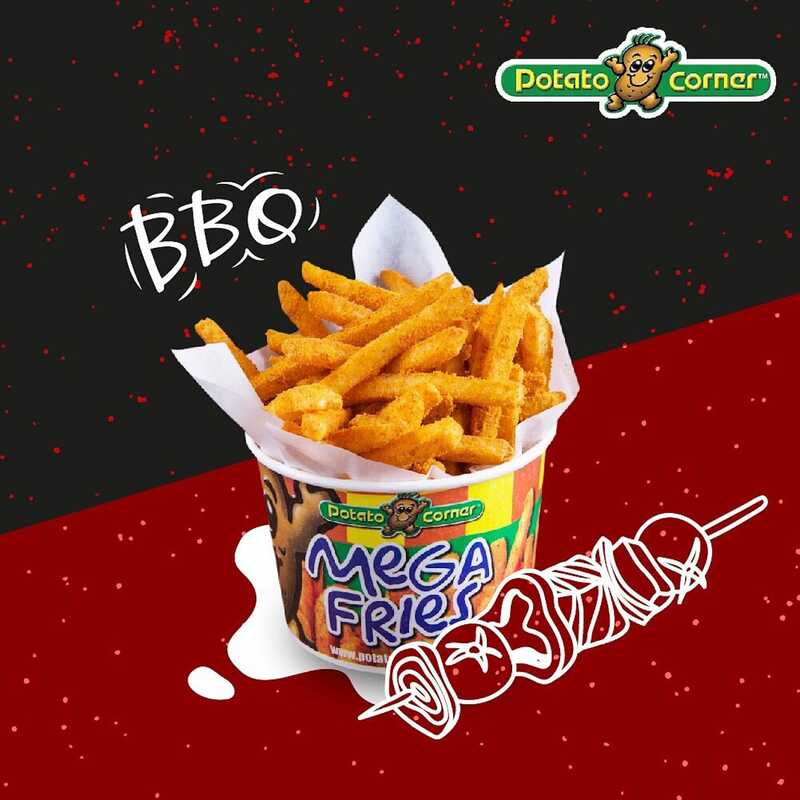 Opened since 1992 with over 1000 stores all over the world in cities like New York, Bangkok, Sydney, and Hong Kong, Potato Corner is known for dishing out a wide variety of piping hot fried potatoes. 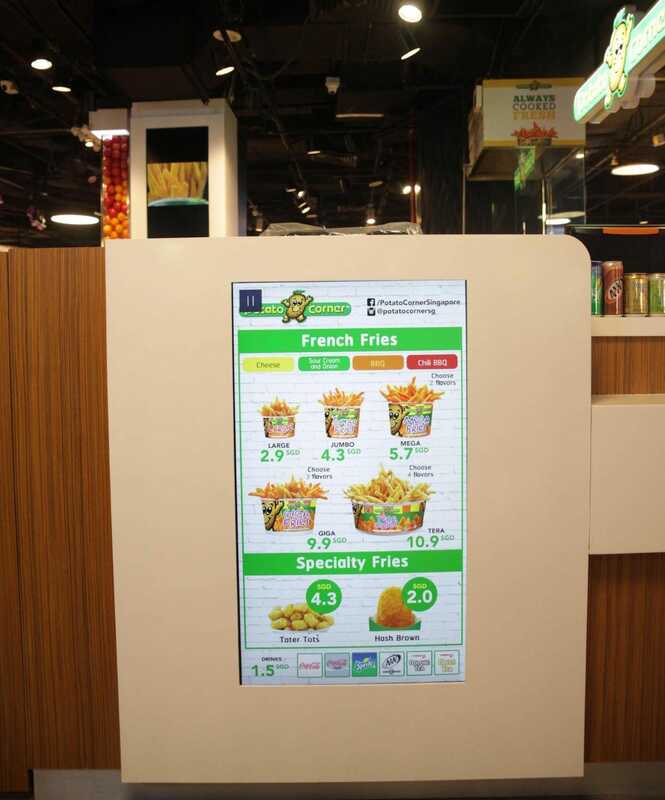 Here at 313@Somerset’s outlet, you can choose from 3 kinds for now – shoestring fries, tater tots, and Jojo’s, a type of potato crisp. 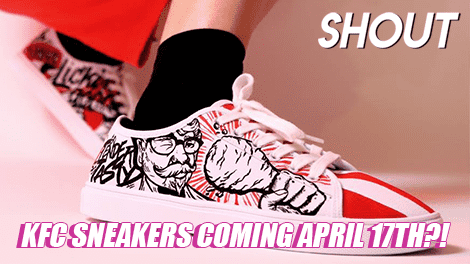 More will be added in the coming months, with hashbrown and even popcorn chicken popping up by the end of next month! 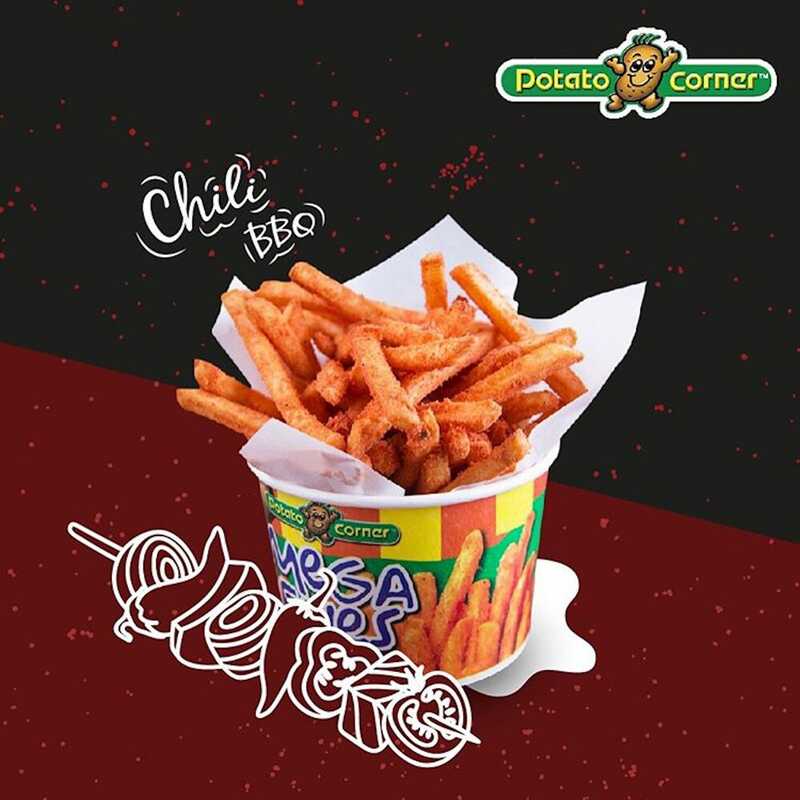 Potato Corner takes their fries seriously, and has even invented a signature shaking method that ensures that the seasoning is evenly distributed. 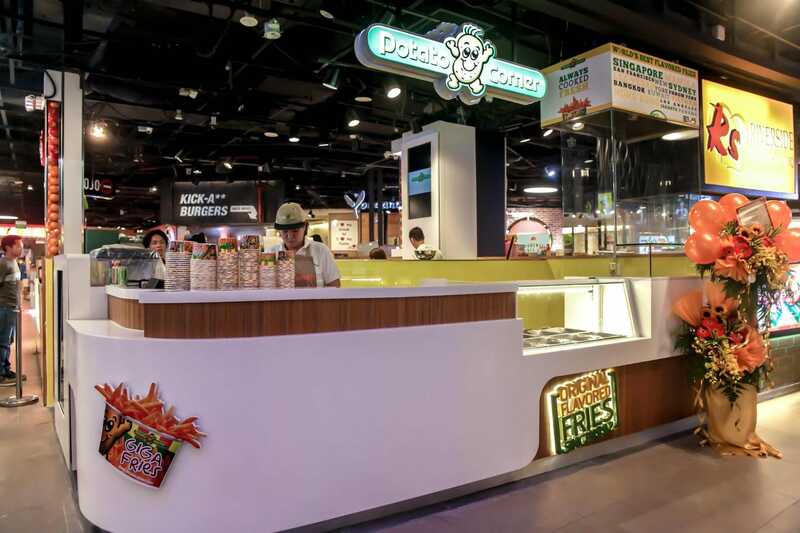 To make sure that each fry is well-coated, the staff at Singapore’s outlet have even been specially trained in Manila prior to the launch! 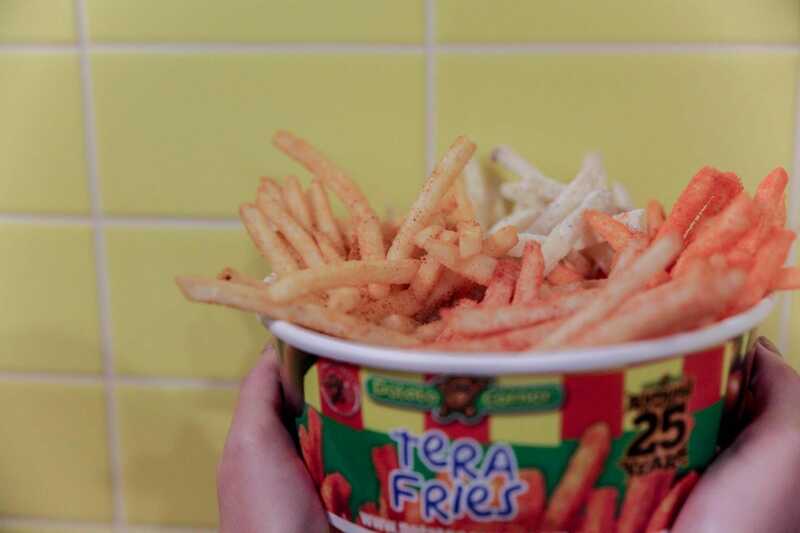 Their fries also conveniently come in 5 different serving sizes, which range from Large that’s perfect for those who just want a snack, to the monstrous Tera, which can almost feed a family of 4. 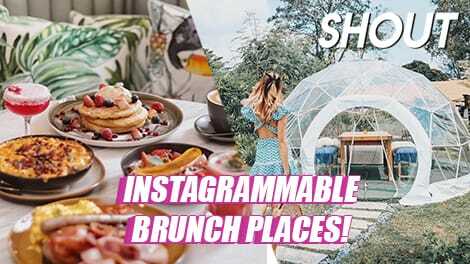 As an added bonus, the potatoes are served in cups – or buckets, depending on the size of your order – which makes it easy and convenient to munch away while you shop around! 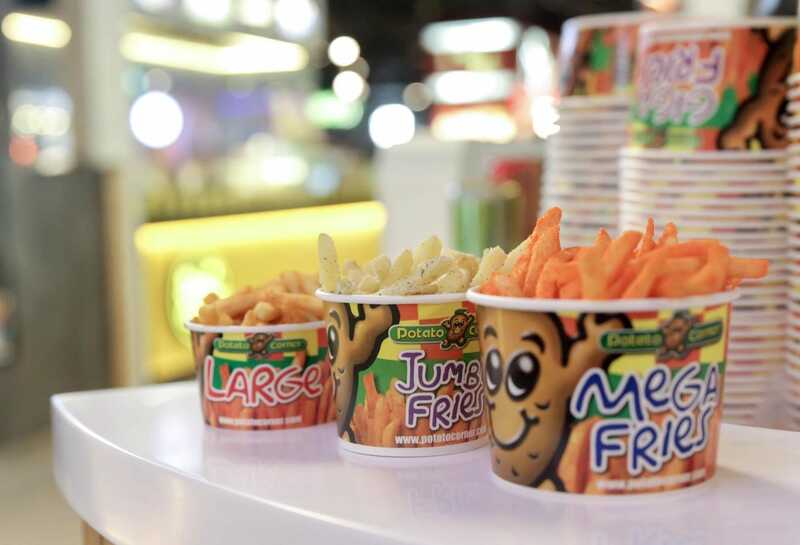 Whether you’re a fan of all things sweet, sour, or spicy, you’ll be able to find something to munch on at Potato Corner. 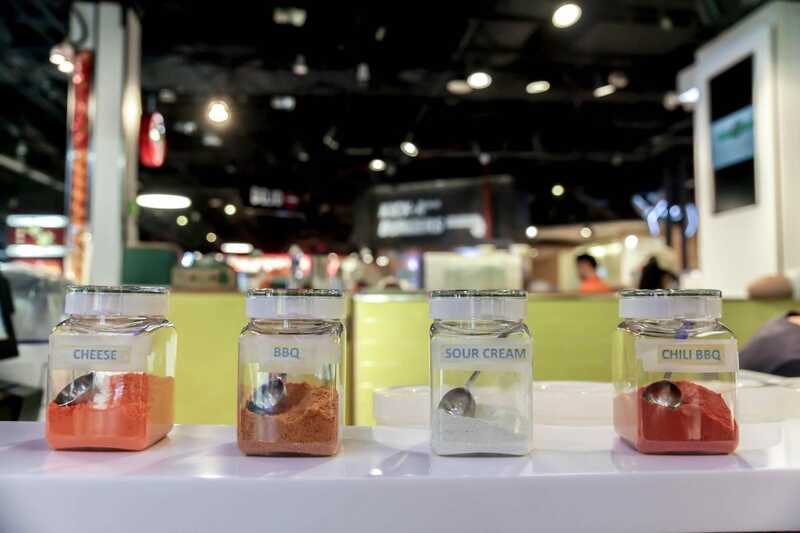 They have 4 core flavours available, which are BBQ, Chilli BBQ, Cheese, and Sour Cream. 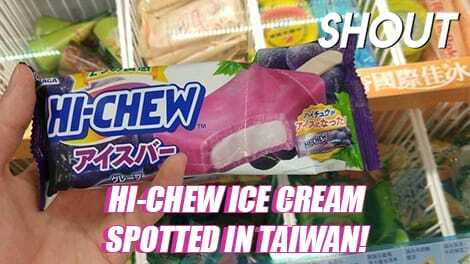 Those with a sweet tooth can dig into the BBQ flavour, which was addictively sweet with a subtle smokiness. 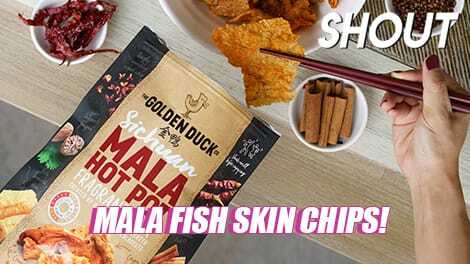 If you’re a spice lover, you’ll be pleased to know that their Chilli BBQ fries actually pack quite a punch! 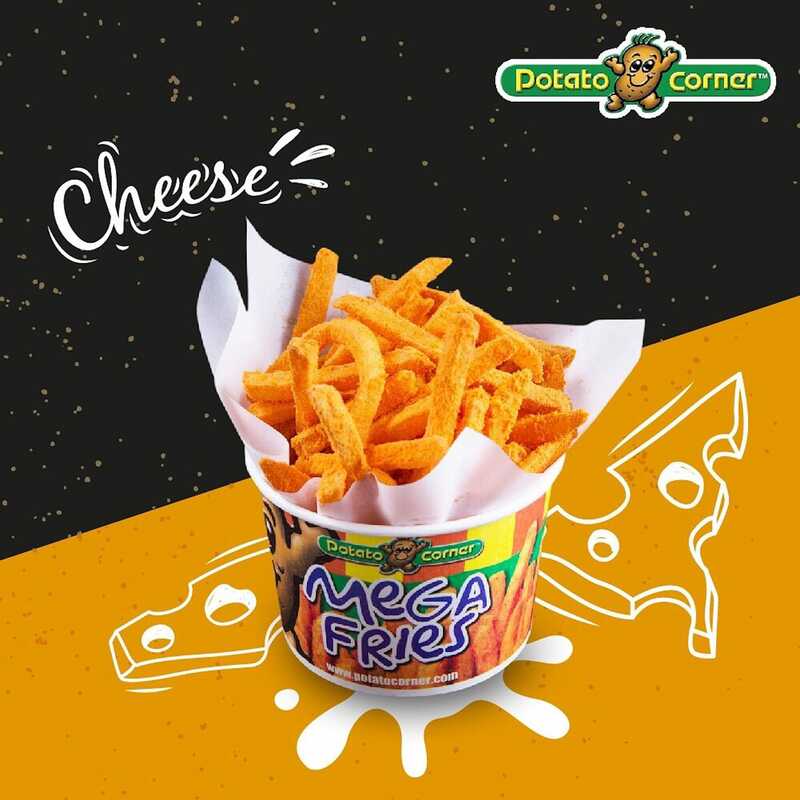 Die-hard cheese fans will enjoy Potato Corner’s Cheese-flavoured fries, which is almost like a comforting version of cheese rings. 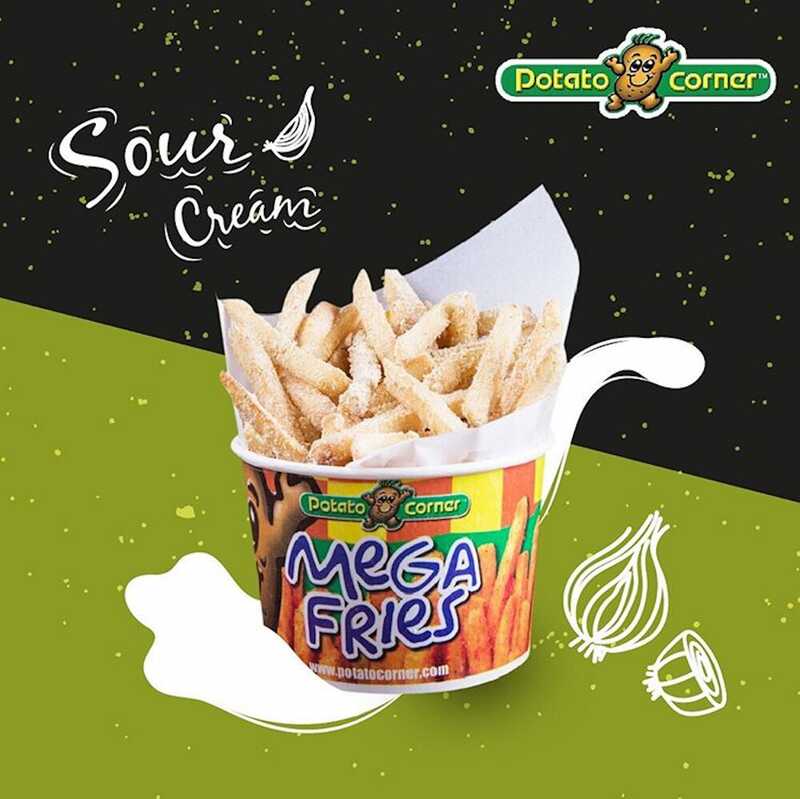 Flavourful and tart, those who often opt for the staple sour cream & onion will enjoy Potato Corner’s rendition! 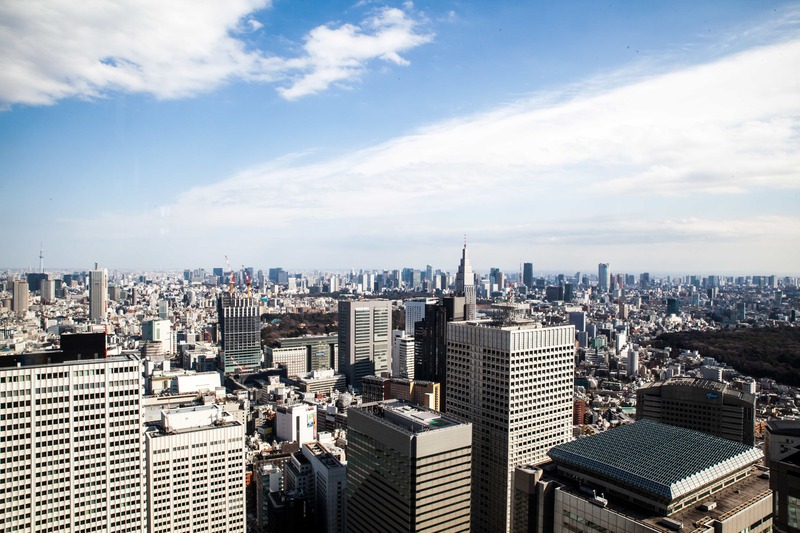 New flavours will also be added to the menu once every 3 months, so patrons can look forward to that. Here’s a teaser – a delectable Truffle flavour will be released in August! 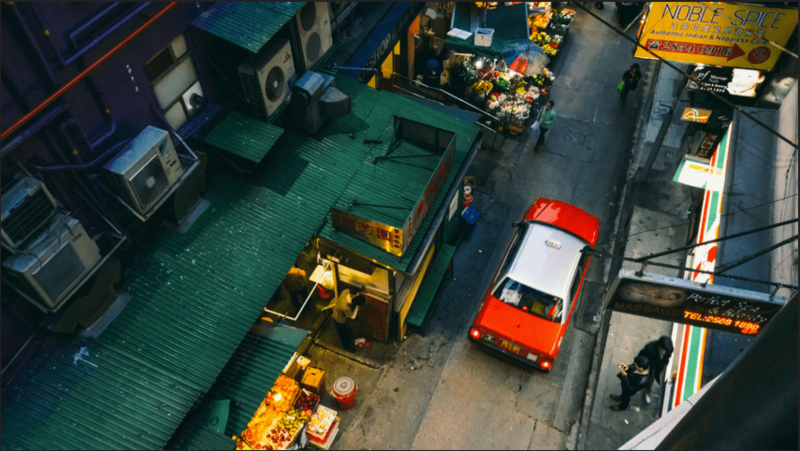 Singapore Underwater: Year 2030 In A Parallel Universe!